A FAMILY who battled tirelessly to get their elderly mother home after she was stripped of her British passport in the wake of the Windrush scandal, is helping others faced with the same trauma. Iciline Brown moved to Leamington in the 1950s with husband Gersham as part of the ‘Windrush generation’ – named after the first ship which docked in the UK from the Caribbean in response to post-war labour shortages. After she retired the former Warwick Hospital trainee nurse returned to Jamaica, where she was born, leaving her children and grandchildren still living in the UK. Refusing to accept her 81-year-old mother would not be allowed back to Britain, Monica Brown turned to Warwick and Leamington MP Matt Western and the Observer, and within days had been contacted by government. While Iciline’s British passport has not been reinstated, she will be able to come to the UK and see her family on a two-year visa – which she plans to do in October. 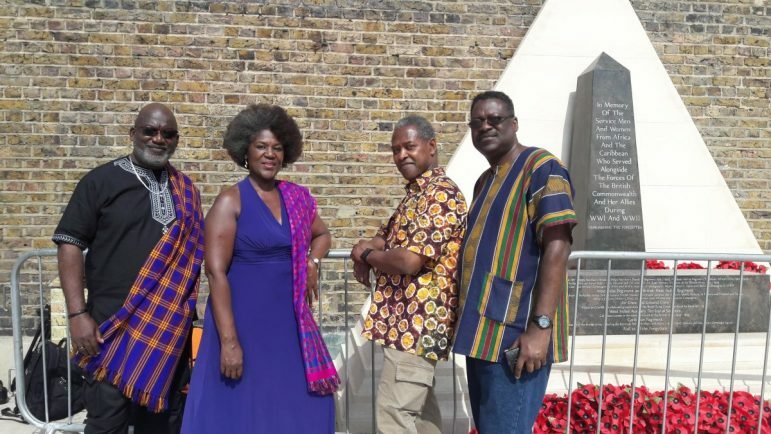 After learning of other potential Windrush victims who cannot return to the UK, the Brown family – Monica, along with brothers Noel, Freddie and Phillip – have filmed a video with advice documenting their ‘tried and tested’ methods for others to use. Monica, who lives on Warwick Gates, said: “We want to inform and empower others in the Caribbean community. The video traces our struggle with the home office to allow mum to enter the UK. “I can’t overstate how supportive my MP Matt Western has been. His action was immediate, I met with him and together we drafted a press release which was sent to the papers and soon published online. The video was filmed in Windrush Square in Brixton, and Iciline is said to be ‘delighted’ the family is using the experience to support others. And while she has her visa, work is still underway to grant her ‘indefinite leave to remain’ – which would mean Iciline could come and go freely from the country she once called home. 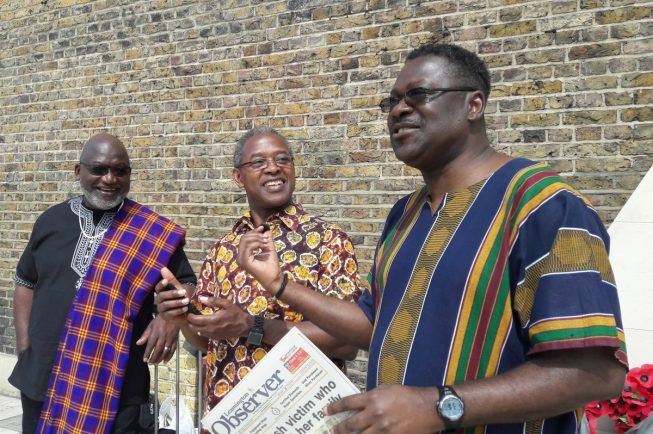 Monica told the Observer: “We remain appalled at the government’s savage policies which have resulted in the UK declaring law abiding Windrush citizens and their families as aliens, detaining and deporting them. We hope that ultimately the rights of the Windrush generation and their families will be protected in law.